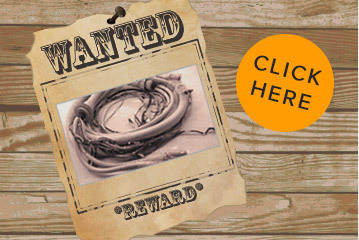 Call or email us the condition of the cable(s) and we will submit an offer to purchase the part. Established in 1986, we have continued to provide quality cable assemblies, wire harness and printed circuit board assemblies to our customers. Our strength has been not to be a large contract manufacturer, giving us the ability to deliver the product how and when needed. 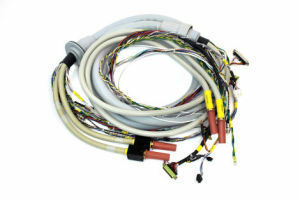 Our last ten years have focused on the complete repair and contract manufacturer of medical cables with machine remanufacture partners as well as the manufacture of OEM medical cables, while keeping focus on business with other modalities of customers. 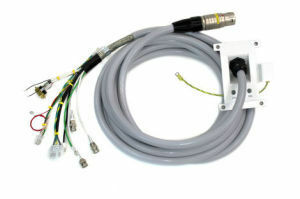 Complete Repair - is the complete repair of equipment back to factory specifications using OEM and proprietary parts, new cables and connections. It's NOT just a fix. 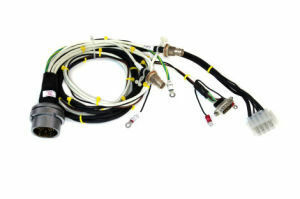 Call or email us the condition of the cable(s) and we will submit an offer to purchase the part. We will then inspect and test the part to see it can be repaired. If it is deemed repairable, we will process the transaction and mail you a check the next day. Always buying CLEAN HV Cable cores that can be repaired. Separation of Jacket at the mounting block may be repairable. Cores need to have good video cables, good Anodes and Cathodes. If you have any to sell, contact us for details. Copyright (C) Engineering Services Kenneth C. Saltrick Inc.